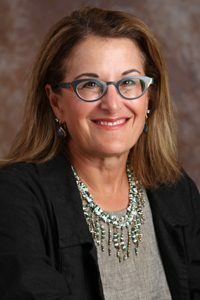 Resnick & Resnick, S.C. is a law firm committed to providing compassionate and personalized legal services to our clients. We continue in our tradition of putting our clients first. Resnick & Resnick, S.C. is a general practice law firm with emphasis in the areas of Family Law, Real Estate and Personal Injury. As general practitioners, we encourage our clients to contact us first with their legal problems. If we cannot provide the expertise to handle their legal issue, we will refer them to other qualified colleagues. Our commitment is to see that our clients are provided with the best possible legal care, whether it is with our firm or another qualified firm. We have served generations of families and their friends. Our client family is our paramount concern, and we strive to provide them with top-notch legal services. 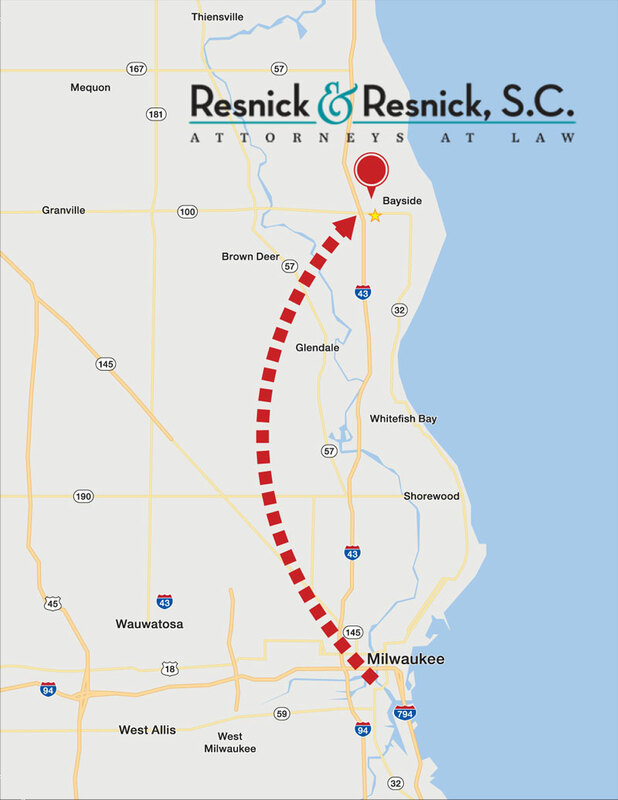 Resnick & Resnick, S.C. is conveniently in Bayside off I-43 and Brown Deer Road with plenty of free parking. We practice in the following Wisconsin counties: Milwaukee, Waukesha and Ozaukee. Resnick & Resnick, S.C. is AV rated by Martindale Hubbell. If you think you need an attorney, we would be happy to discuss your legal needs and schedule a free consultation. Call us today at 414-600-1177. Want to know more about our practice areas? Click on one of the images below. 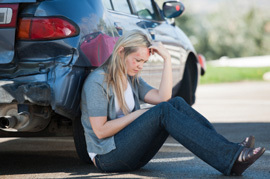 If you’ve been in an accident whether it was your fault or not, we can help you navigate and obtain the compensation you deserve. 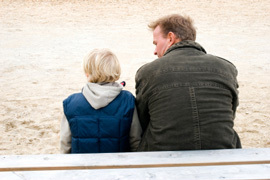 We can help with your divorce, custody and placement issues, paternity cases, and more. 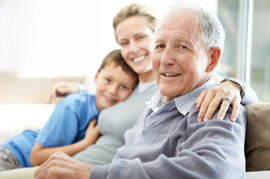 Our experience with estate planning, wills, and probate can help you rest easy that your legacy will be what you want it to be and go to those you choose. Whether you are buying or selling, we can review your transactions. As of November 21st I've moved to a new, convenient location! Copyright © 2019 Resnick & Resnick, S.C. All rights reserved. The same experienced, dedicated legal services in a new, more convenient location! As of November 21st, I have moved to a new office conveniently located in Bayside off I-43 and Brown Deer Road with plenty of free parking. I will also have a new phone number: 414-600-1177. What won’t change is the same professional, dedicated legal services you’ve come to expect from me, handling all your matters relating to Family Law, Real Estate, Probate, Wills, Health Care Power of Attorney, Financial Power of Attorney, basic Estate Planning, and Personal Injury. Give me a call today. It could just be your best move!